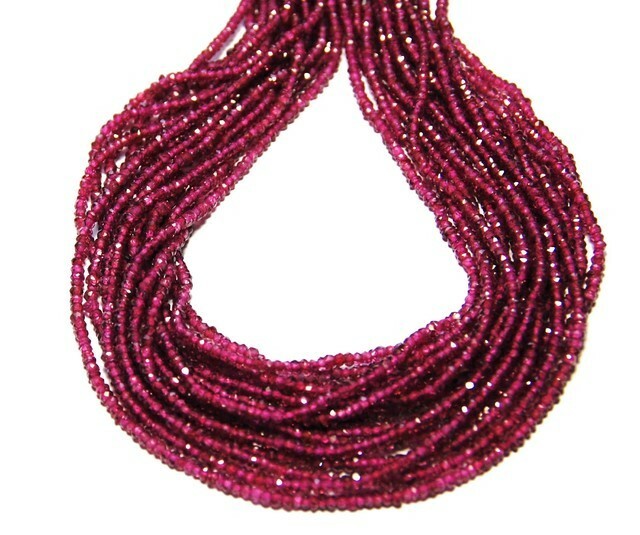 *NEW STOCK* AAA Faceted Rhodolite Garnet beads 14"
Stunning AAA high grade Rhodolite Garnet beads from Mozambique. 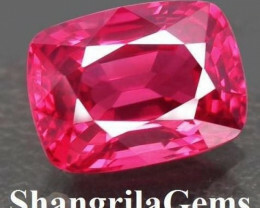 Hand faceted and a deep pinkish red. 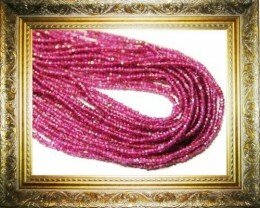 They really do sparkle and look both classy and expensive. 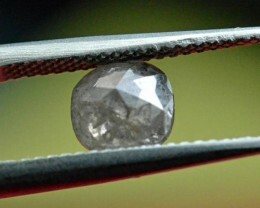 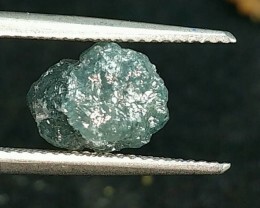 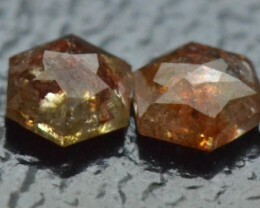 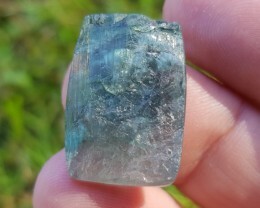 Hand faceted by our team of lapidaries. 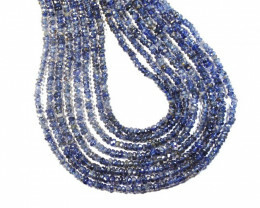 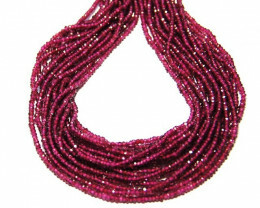 Untreated and natural beads - line length 14 inches and bead size average 2-2.25mm.